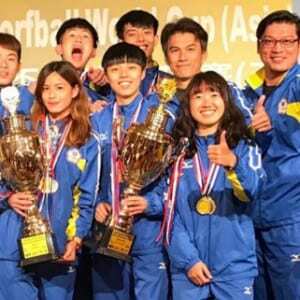 With three Asian countries in the Top 10 of the latest IKF ranking it is clear that some strong teams around the world come from Asia nowadays. 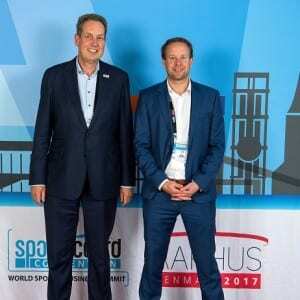 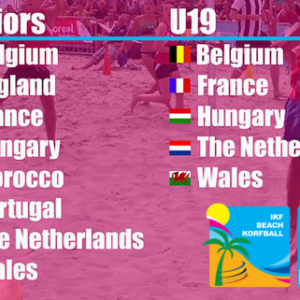 They do not only improve/invest in regular korfball but also beach korfball is growing. 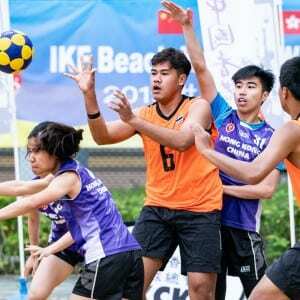 Multiple countries like Hong Kong, Chinese Taipei and Malaysia are already active in organising different beach korfball events. 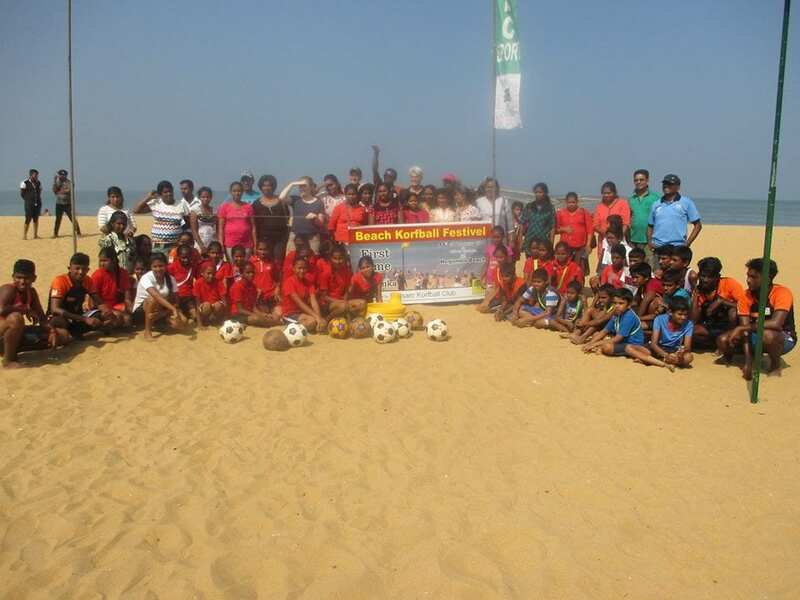 Even IKF newcomer Sri Lanka organised a National Beach Korfball Championship this year, using the 4 against 4 korfball format as a development tool to give a boost to korfball in general. 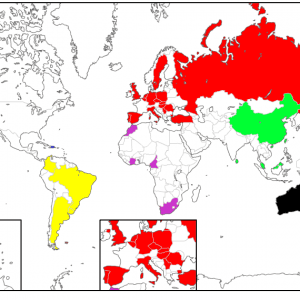 This is a great development and the IKF sure hopes it will be spread more around other Asian countries. 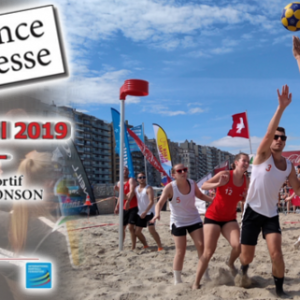 Like the Americas the continent of Asia has a warm climate and multiple countries with nice beaches to play beach korfball, so a lot of opportunities to enjoy beach korfball!